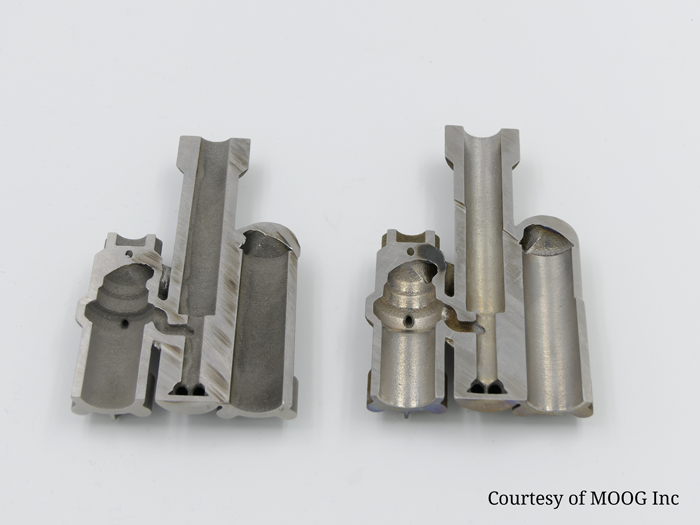 Renishaw and Extrude Hone address internal finishing on 3D-printed parts designed by MOOG Inc.
Extrude Hone processes ensure complete removal of partially-sintered material on internal surfaces of a complex titanium manifold. Extrude Hone recently launched the new ECO+ Electrochemical modular system. Let’s learn from Robert Binder why this product is so good. 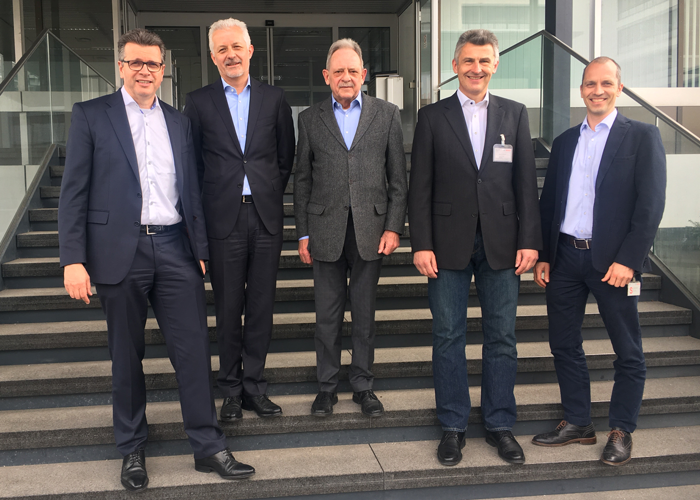 Extrude Hone has launched an Additive Manufacturing Business Unit. Let’s hear from Tommaso Beccuti what we can expect. 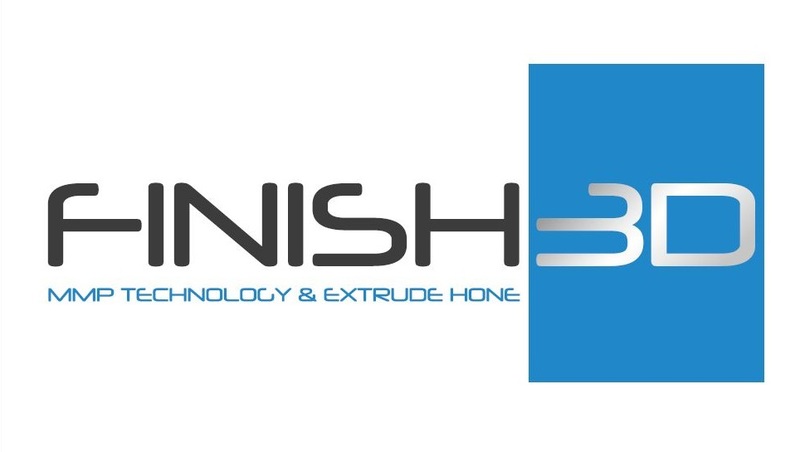 EXTRUDE HONE’s technology is an enhanced finishing solution for metal 3D printed parts, also referred to as Additive Layer Manufacturing (ALM) components. COOLPULSE technology solves the problem of rough surfaces by keeping the Freedom of Design for metal parts at once! 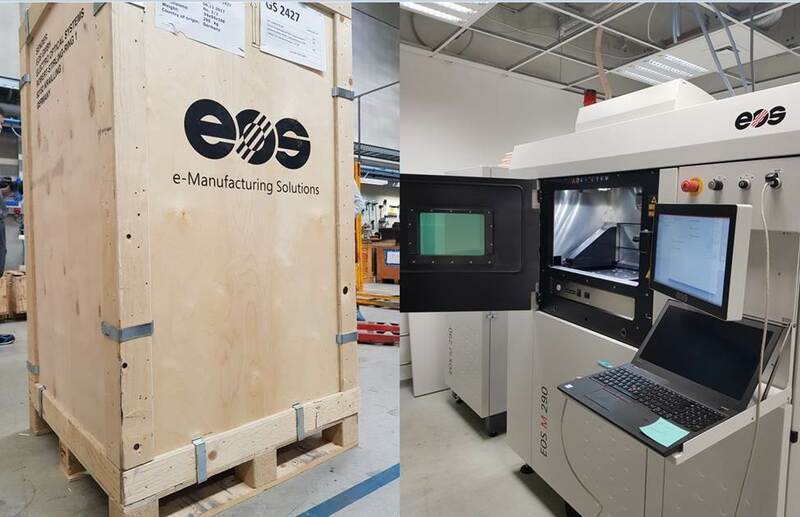 This new technology allows complete surface treatment and sets a milestone in development of ECM (Electrochemical machining).